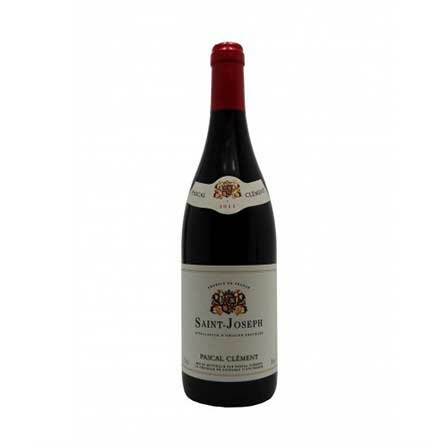 Jacques Charlet Crozes Hermitage La Sarriette stems from a Syrah varietal, this wine offers a deep red colour with dark purple reflections. 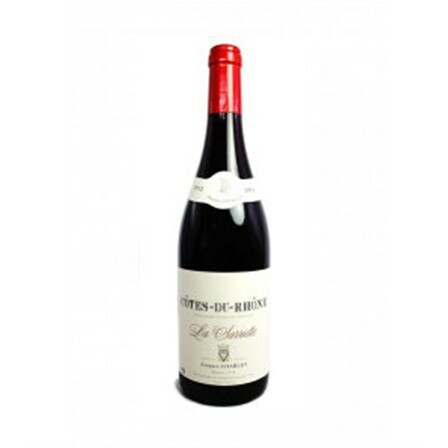 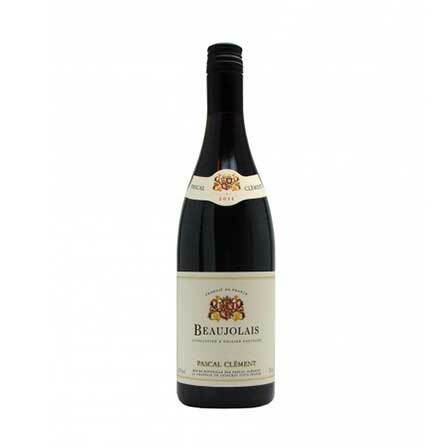 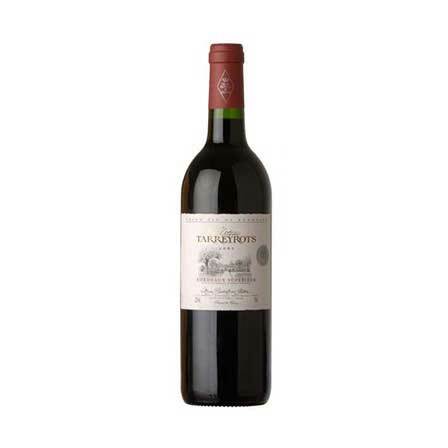 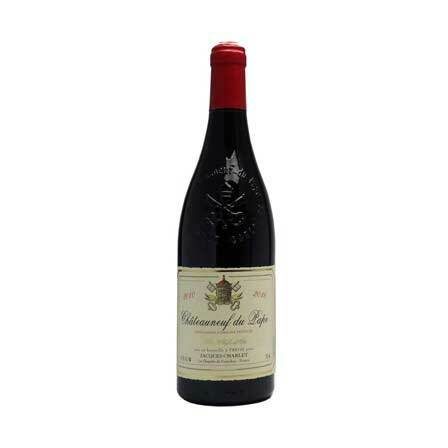 The nose develops intense and delicate red fruit aromas with spicy and fine grilled notes. 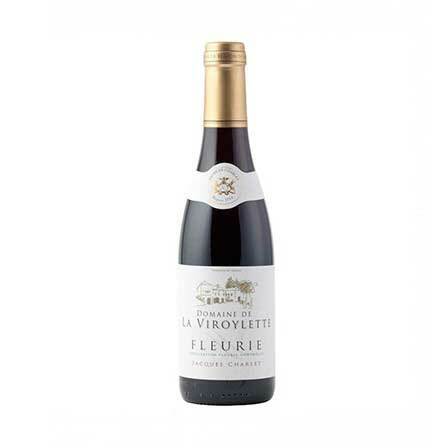 Food Pairing: Cooked meats , grilled meats, poultries, games and mild cheeses.